The woman he loves doesn’t remember him and is in the hands of another. His interference is forbidden. But Sebastian only plays by one set rules―his own. 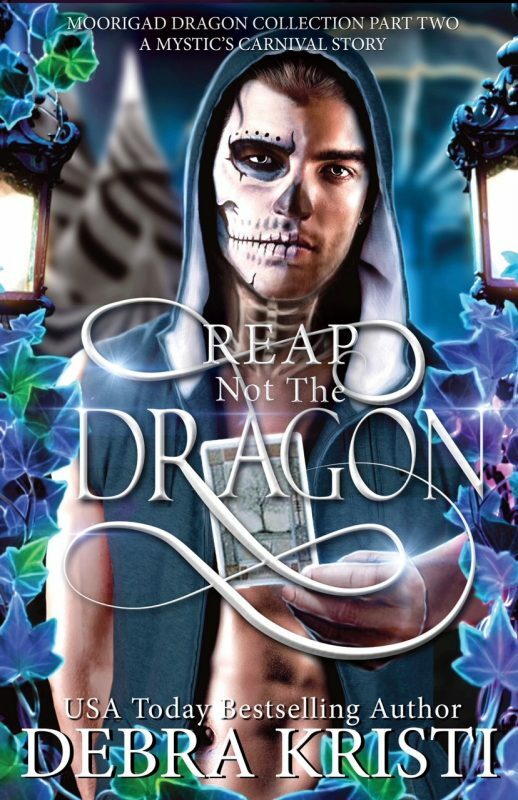 Sebastian is an unwilling Reaper, a youth trapped beneath his father’s rule, forced to learn the family trade. At his father’s side is the last place he wants to be. The woman he loves needs him, even though she doesn’t know she’s in need. 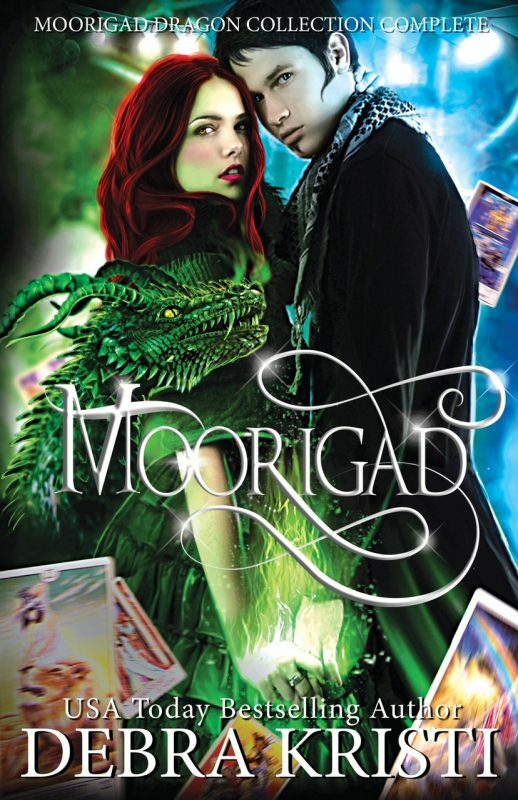 Kyra lost her memory, forgetting her life at the carnival and her relationship with Sebastian. She doesn’t even know she is supposed to be a dragon-shifter. Instead, she’s playing house with the enemy. Sebastian will stop at nothing to rectify Kyra’s situation. He’ll go up against creatures from Hell, his father and the man’s band of Reapers, as well. He’ll even venture into the heart of an all-powerful fire demon. Nothing is too dangerous when it comes to saving the woman he loves. 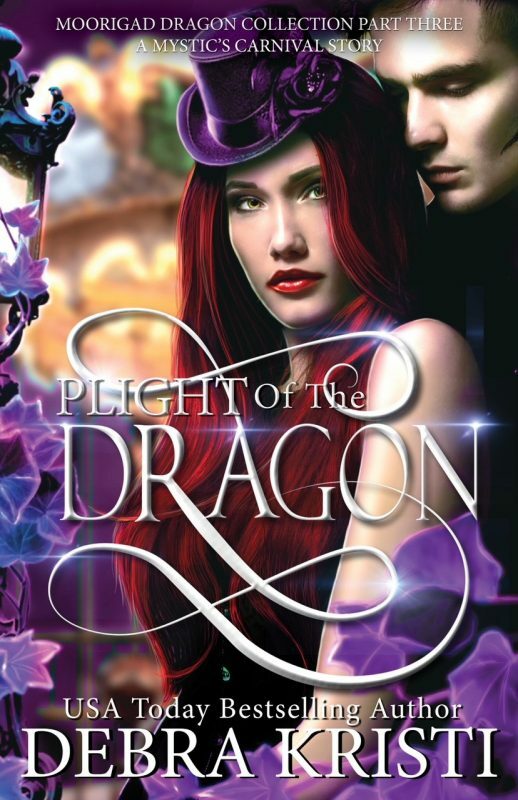 But can he find Kyra’s missing dragon side and the key to her memory without being devoured by sinister beasts or – even worse – consumed by his own inner demons? 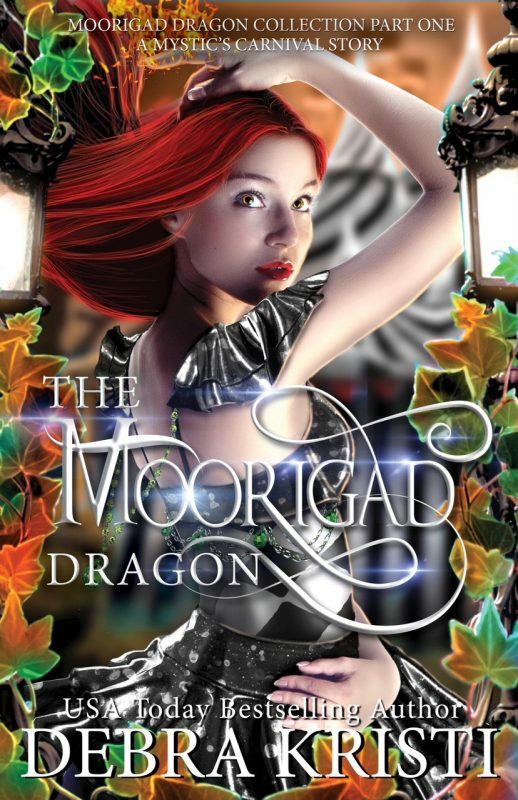 This is the SECOND BOOK in the Upper Young Adult Paranormal Romance: (Moorigad) Age of the Hybrid Series. The second book in this action-packed, magical, paranormal romance will leave you on the edge of your seat and quickly turning the pages, anxious to discover how the story ends. Follow Debra’s board Storyboard: TMD ǀ Age of the Hybrid Book Two on Pinterest.